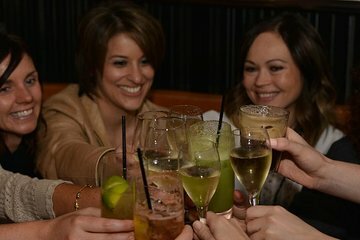 Get the inside scoop on Perth’s unique nightlife on this 3-hour walking tour of the city’s best bars. Experience a different side to Perth as you venture outside the main entertainment district and visit popular local haunts, unknown to outsiders. Learn more about the burgeoning small bar scene from your guide as you enjoy a complimentary drink or snack at each bar, and get plenty of tips for how to enjoy the rest of your time in the city.